Vogl House – 6000 Bees LLC • Homesavers, preservation contractors, consultants • Lafayette, Colo. This Columbine coal mine Type H peaked, hipped roof house, built in the 1920s, was moved to 700 Dounce Street in Lafayette by Walter Vogl in 1946. 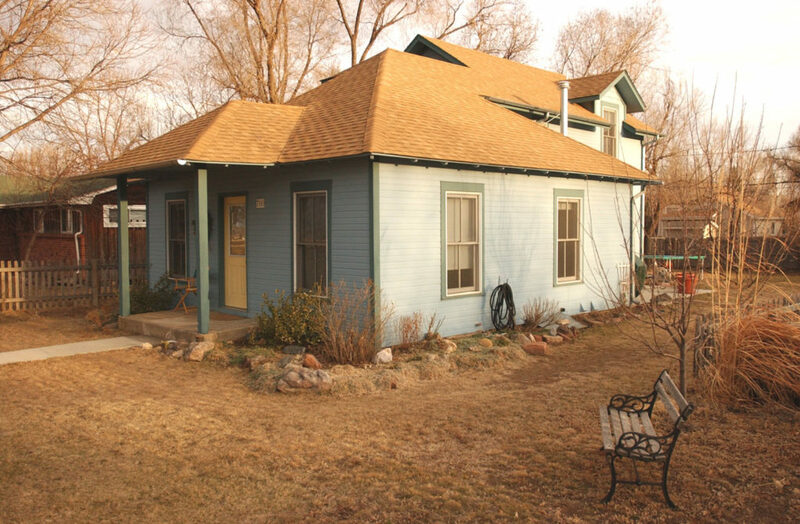 Vogl purchased the house from the Rocky Mountain Fuel Company for $450. The Columbine mine was located at Serene, Colo., about 4 miles northeast of Lafayette. In 1997 the former owners began construction of a two-story addition but stopped with two-thirds left to completion. Doug bought the 1,700 sq. ft. house from them and finished the renovation, including a complete interior gut. The renovated historic structure and modest two-story addition show how a complementary, modern new space can be added to a historic structure without overwhelming or obliterating it. 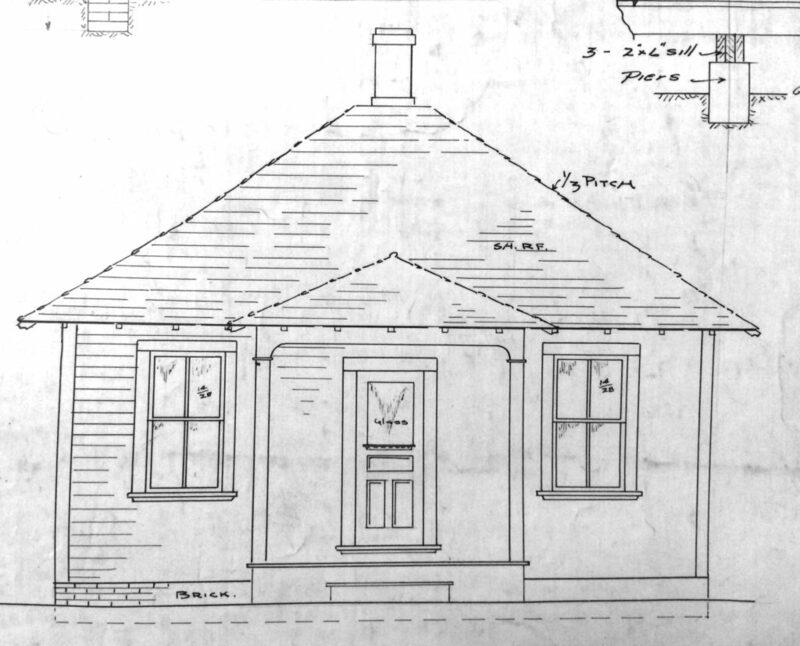 Front elevation from a Rocky Mountain Fuel Company Type H house plan. 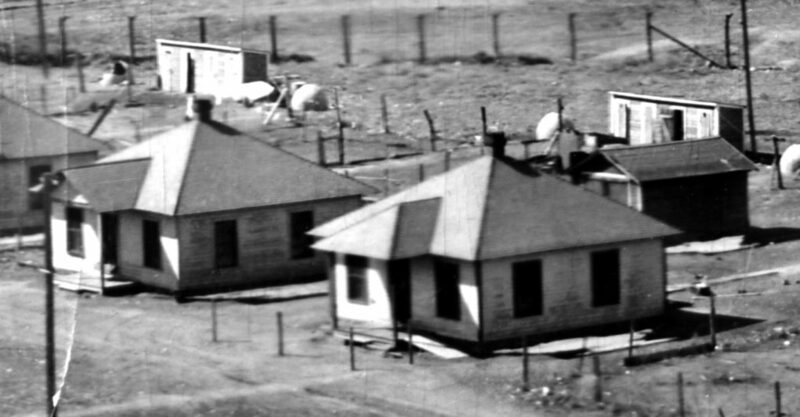 Several Type H houses at the Simpson Mine circa 1920. The homes were built in 1910 in response to increasing labor tensions between union miners and absentee mine owners. 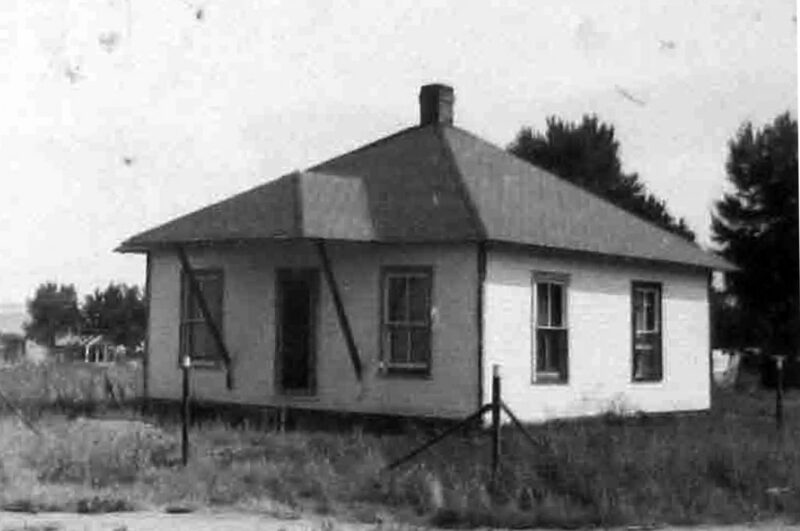 The Walter Vogl House in 1948, about 2 years after it was moved from the Columbine Mine. An major addition was started but not finished until Doug took on the project. 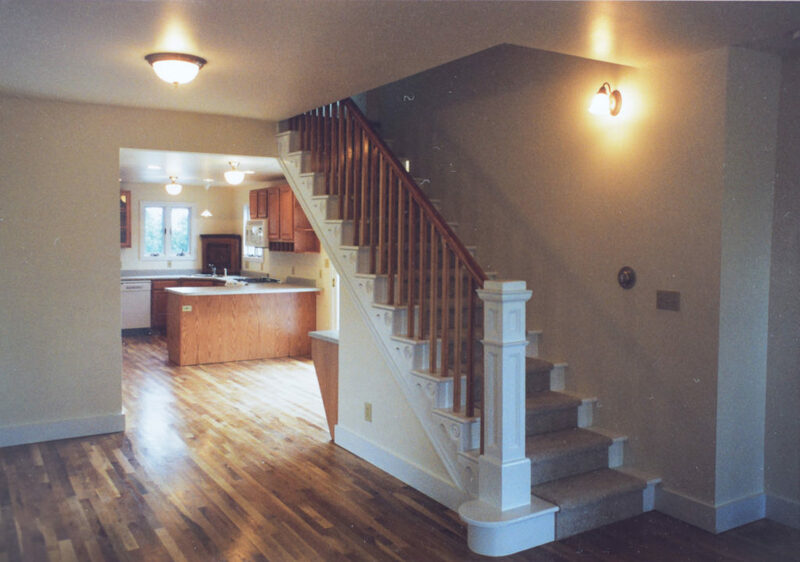 The remodeled interior staircase leading to the new addition at 700 Dounce Street in Lafayette. 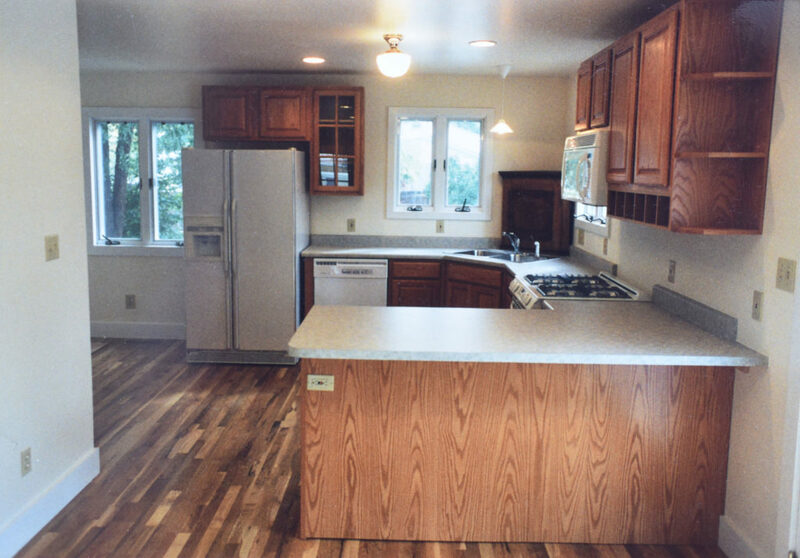 The new kitchen at 700 Dounce Street. 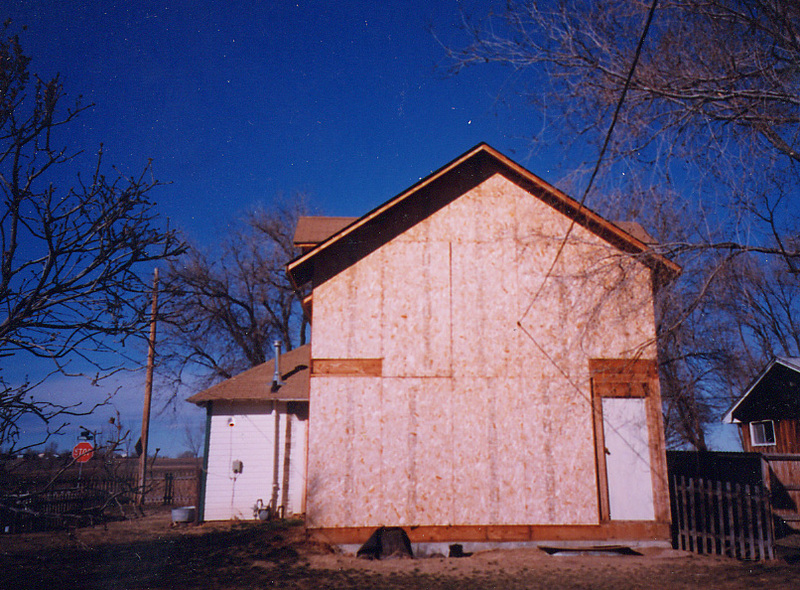 700 Dounce Street with the rear addition shown in 2002.